If you want to look gorgeous on the web, and rapidly develop your business with the highest levels of design expertise and professional customer service, the time has arrived. So, what are you waiting for? Hire me as your freelance web developer. 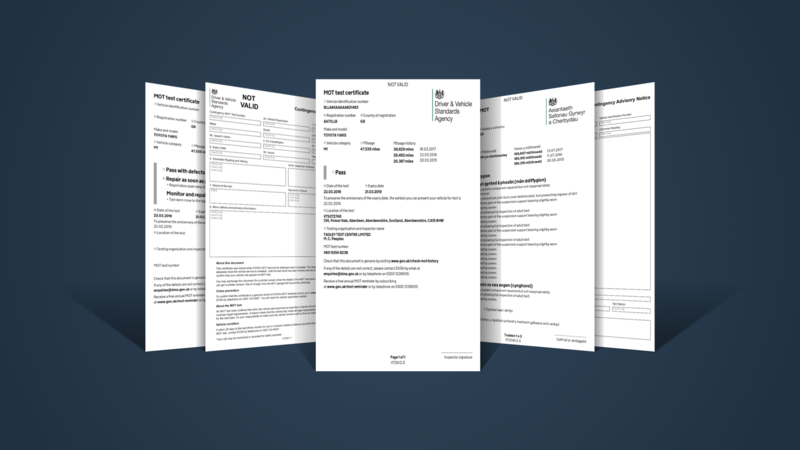 I worked on the new version of the MOT test certificates in the UK. They are all built with SCSS and handlebars which get converted to PDF. 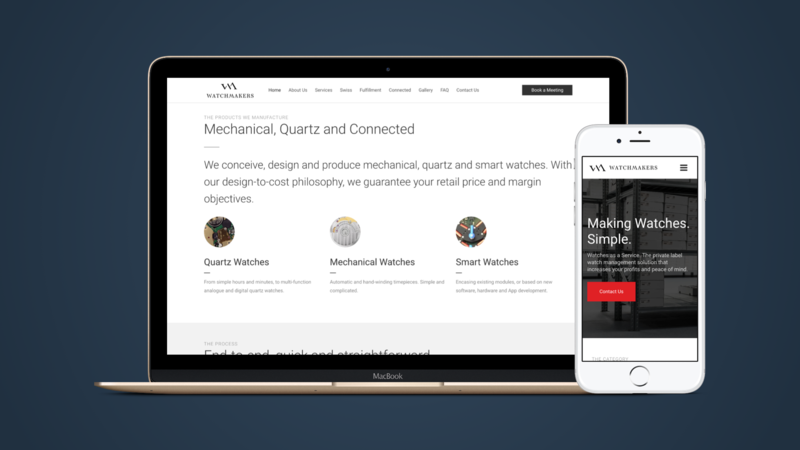 Developed a new website for the watchmakers branch. They are a private label watch company based in Switzerland. 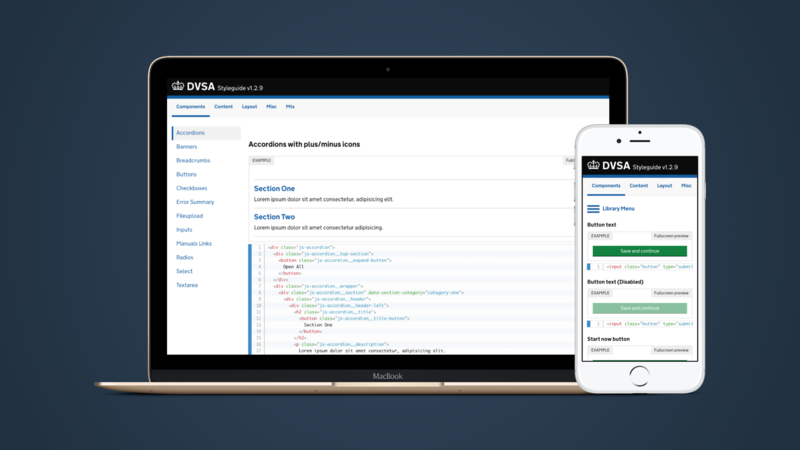 Re-built the entire front-end framework for applications used within the Driver & Vehicle Standards Agency. 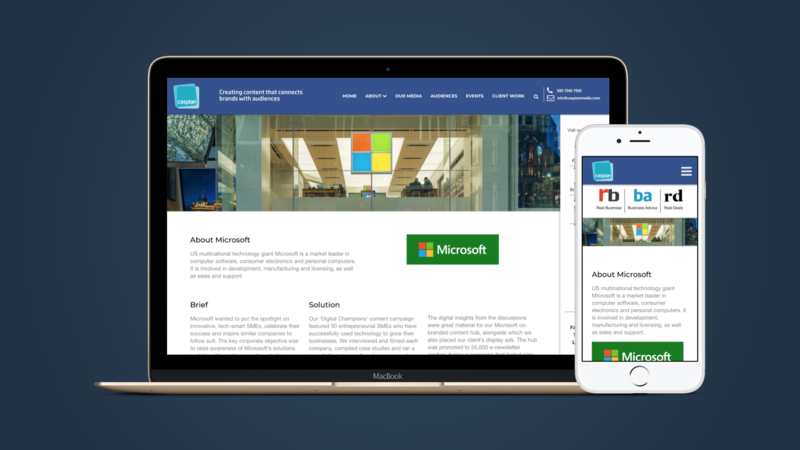 Developed a new website for the caspian media brand. They are a large content marketing agency based in London, UK. 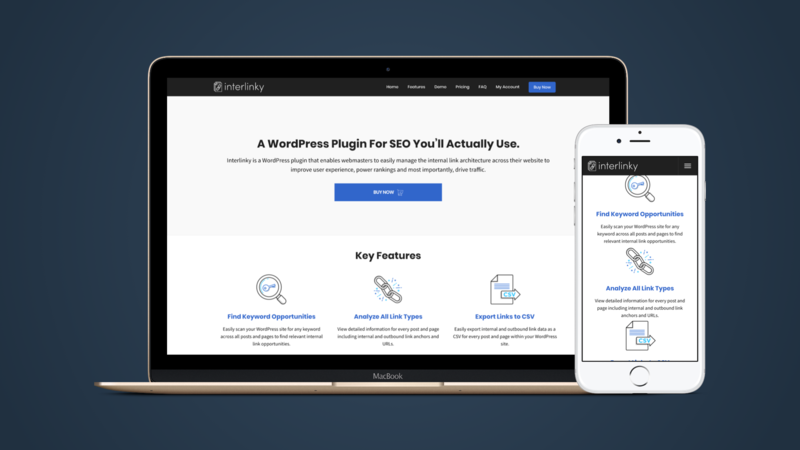 Developed a custom SEO link building wordpress plugin. It can handle large amounts of data and helps users analyse their backlinks on large websites. 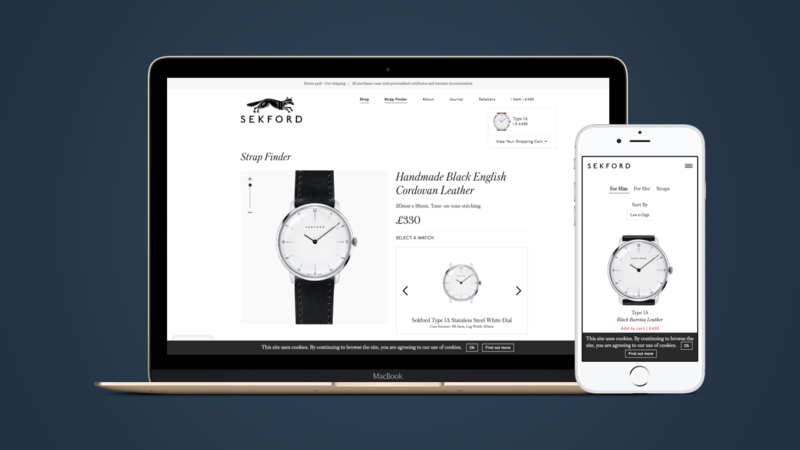 Developed an eCommerce website for the Sekford watch brand. Also developed a custom strap configurator in React/Redux. 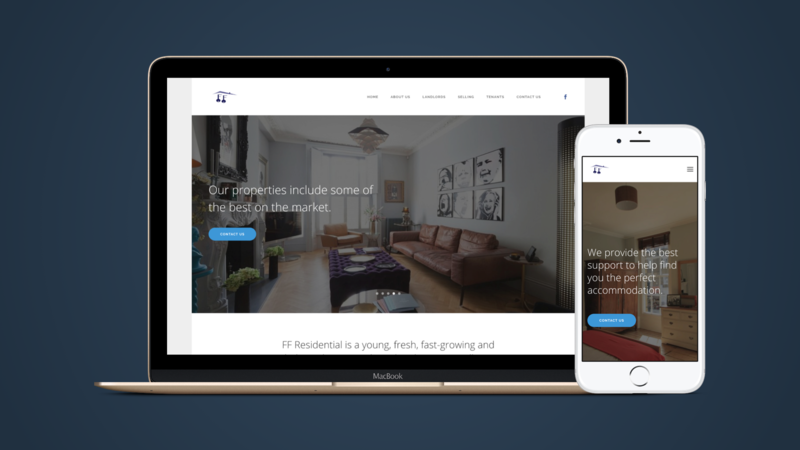 Developed a custom website for the FF Residential brand. They are a property agency based in the UK. Developed an eCommerce website for the InvisiBra brand. If you are looking for a strap-less bra, I would recommend taking a look at their website.